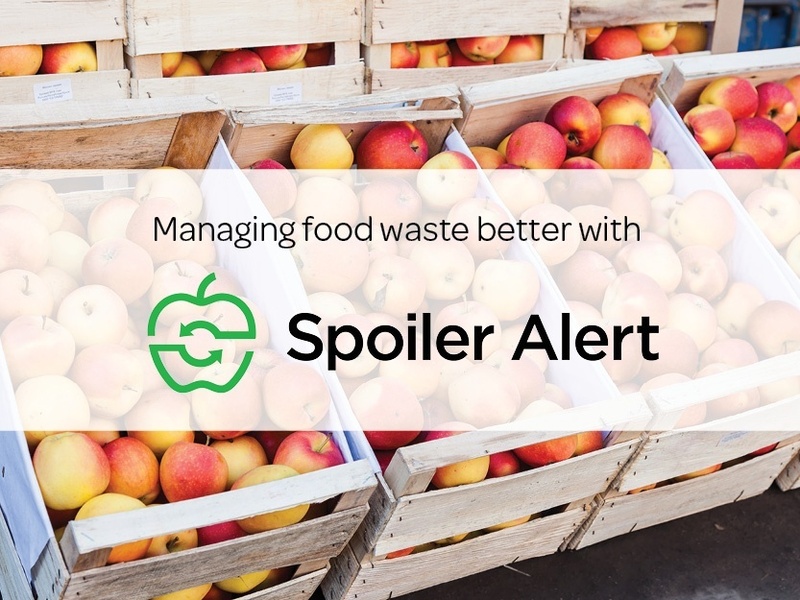 Talking waste data; Hunger Action Month; Website redesign! An overview of recent Spoiler Alert updates, including a description of new website content. Check out the new content on our website! We recently made updates to our Homepage, Solutions page, and New England Marketplace page. If you haven’t been to our site in awhile, now is the time to revisit and see what’s new. Looking ahead, we will be heading to Philadelphia in mid-November for the Sustainable Brands’ New Metrics conference. Shoot us a note if you want to meet up. 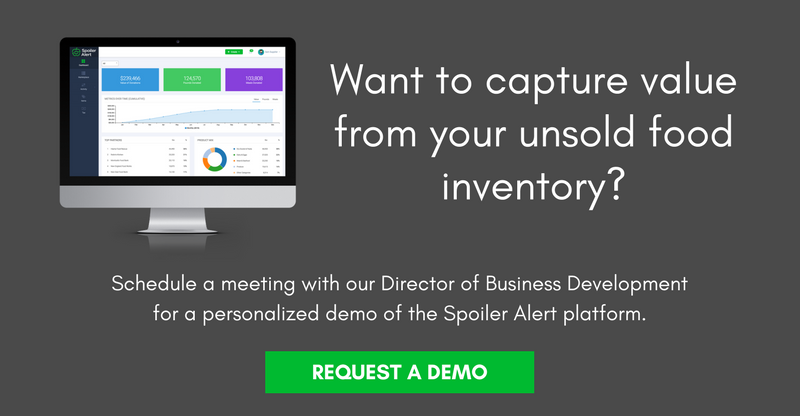 Earlier this month, we spoke with our friends at Enevo about Spoiler Alert and how effective data management can help companies recover value from unsold inventory and reduce food waste. 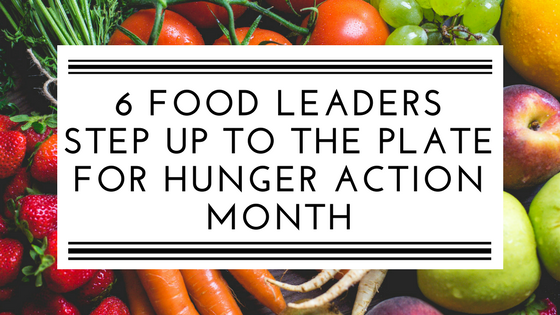 Each September, Feeding America collaborates with partners to recognize Hunger Action Month, a time to spread awareness about food insecurity and hunger in our communities. We highlighted the actions of six major food companies spanning food manufacturing, wholesale distribution, and grocery retail. 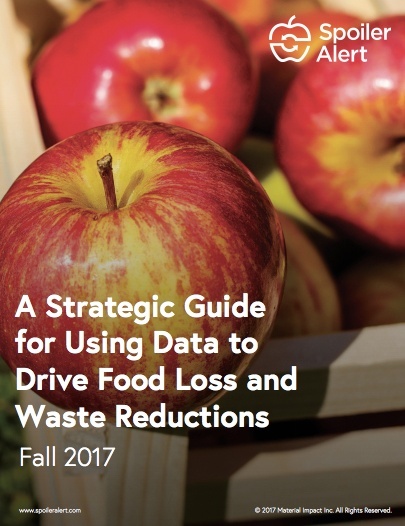 We recently published a free eBook to provide food manufacturers, wholesale distributors, and grocery retailers with the essential components for creating a data-driven strategy to recover value from unsold inventory and reduce the volume of food sent to landfill. The guide is chock full of actionable advice - download for yourself, or share with a colleague!